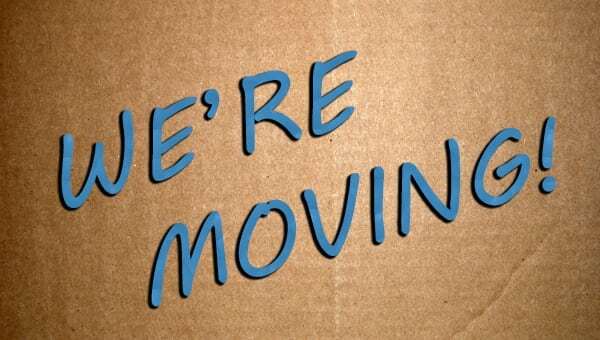 Maryland Addiction Recovery Center (MARC) is proud to announce we are moving locations. Due to the rapid growth of the program and the expansion of our addiction treatment services, we are happy to be moving to a new Baltimore County location within Towson that will allow us to treat more patients and families as well as add more community services. In the year and a half that MARC has been open and operational, we have been able to offer comprehensive dual diagnosis addiction treatment services to patients and their families in the Baltimore County, Baltimore City, Howard County, Harford County, Carroll County and Montgomery County areas. We believe that our success and growth is as a direct result of the patient care and family programs that we strive to offer as the best available to those in need. Additionally, MARC was started to be a community-driven treatment program, where we could offer free programs to aid families and the community so afflicted by addiction. Our free monthly educational seminar with Mike Gimbel, our participation in the new Baltimore Jewish Recovery Network with Jewish Community Services and Caron Treatment Centers as well as our partnership with Caron that supports our free bi-weekly parents support group are two examples of these community-driven initiatives. This new location will allow MARC to further expand on addiction treatment initiatives, including offering continuing education events for local professionals and more family-based events. Additionally, MARC is extremely excited to announce expansion of treatment services to include the new long-term transitional Day/Night Treatment with Community Living level of care. This treatment program offers a full day of comprehensive dual diagnosis addiction treatment for a patient at MARC’s clinical campus while the patient lives at a fully staffed and supervised residential community living campus at night. This treatment model offers the same intensity and clinical hours as a typical residential or inpatient rehab model. This type of community living model also effectively integrates life skills counseling, vocational and educational goals, peer-to-peer accountability, relationship building, recovery community introduction and a true step down model of care that best prepares a patient for a sustainable recovery after treatment. This is the first treatment model of its kind in the area, offering a comprehensive level of care as continuing care/aftercare for patients leaving residential treatment or a higher level of care for those patients that need more intensive treatment than an intensive outpatient (IOP) can provide. This will also allow MARC to treat patients on a regional and national level. MARC is excited to be able to offer innovative and forward-thinking approaches to addiction treatment that have not be available in the local Baltimore area or throughout Maryland and Washington, D.C. until now. This new location will allow for continued growth and expansion for years to come.